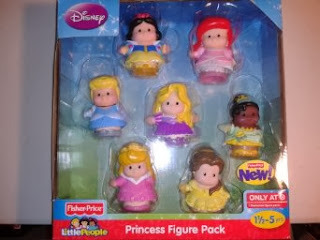 Right now you can get the Fisher Price Little People Disney Princess Figures for only $26.29 (reg. $43.99)! This would make a great Christmas gift for any Disney Princess fan and how adorable are they?